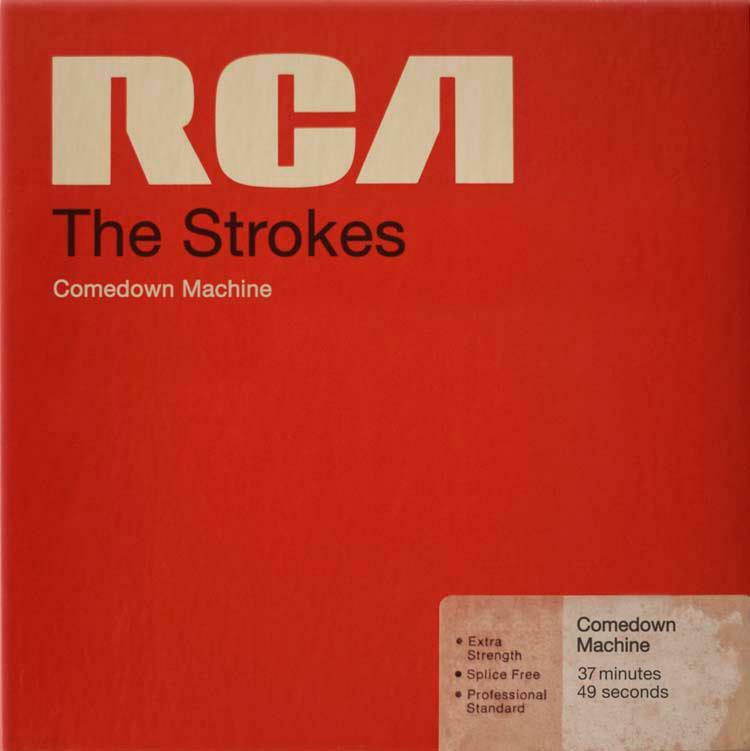 The Strokes : Comedown Machine album download | Has it Leaked? confirmed fifth album of the Strokes as of 1/30/2013. the strokes have been my fave band since 2001. i love all their albums so i will be eagerly awaiting this fifth album… prob for the next two years that itll take for it to actually see the light of day lol.